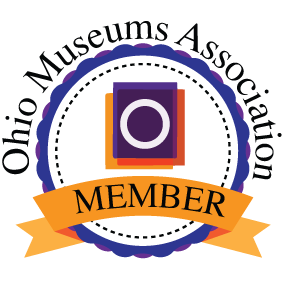 Emerald Art Services, LLC is now a member of the Ohio Museums Association. 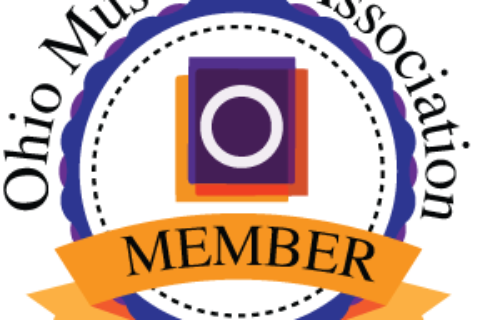 See our ad in the 2019 program and visit our table at the 2019 conference this April! Details Here!